Microsoft launched Skype Room Systems (SRS) with a goal of transforming meeting rooms into a rich, video-enabled collaboration space. Skype Room Systems now provide a complete Skype for Business meeting room experience, bringing HD video and audio into your meeting room. 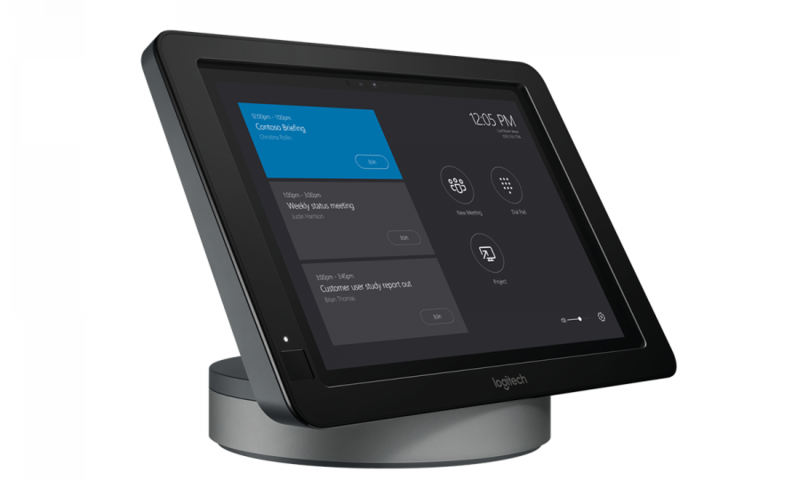 You can now quickly and easily join meetings, make calls, seamlessly share content in the room and remotely, all from an intuitive touch screen console device. Designed for Microsoft Skype for Business, Skype Room Systems works beautifully with your existing video displays and video cameras certified for Skype for Business, making it easy to launch a meeting with a single touch. Make any space a Skype for Business meeting place. 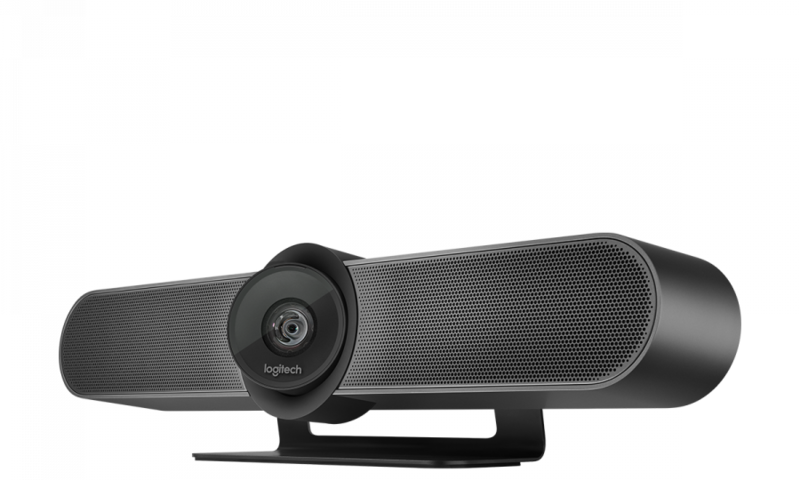 Logitech have partnered with Microsoft on developing the SmartDock meeting room solution, an AV control console and powered, secure mount designed for Skype® for Business. The Logitech SmartDock offers users a more affordable collaboration solution, making Skype Room Systems accessible for enterprises that want to benefit from more productive meetings. Meeting participants will enjoy the familiar Skype for Business interface, and IT administrators will appreciate the easily deployed and managed Windows® 10 Skype meeting app. MeetUp is Logitech’s newest ConferenceCam designed for small video meeting rooms and huddle rooms. Stop crowding around laptops. With 4K optics and a super-wide 120-degree field of view, MeetUp brings more visible participants into the meeting. Its integrated audio is designed for huddle room acoustics, ensuring everyone can be heard just as well as they can be seen. Our Logitech SmartDock and MeetUp bundle is the perfect answer to create a high quality Skype Room Systems experience! In early 2017, Wainhouse Research’s test team performed a third-party assessment of Logitech’s SmartDock Skype Room Systems solution. Here are the results. Get Skype Room Systems pricing today. One of our SRS specialists will be in touch as soon as possible.